Is Jesus truly the Master of our life? If our life is determined by anything but Jesus first, then HE is not our Master (the leader of our life). We are then being mastered (controlled) by the flesh. We can not let anyone or anything steer us away from the Lord our God’s peace. HOW GREAT AND AWESOME IS HE?! It does not have to be this way! Prayers that as she recovers she comes to the knowledge of our heavenly Father and will be made a new creature because of His love for her through Jesus! 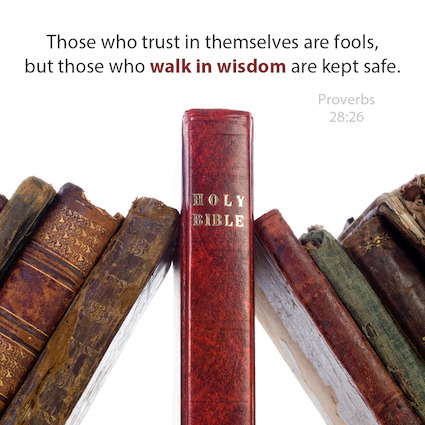 Don’t be a fool and base your faith on feelings.The heart is deceitful AND wicked. 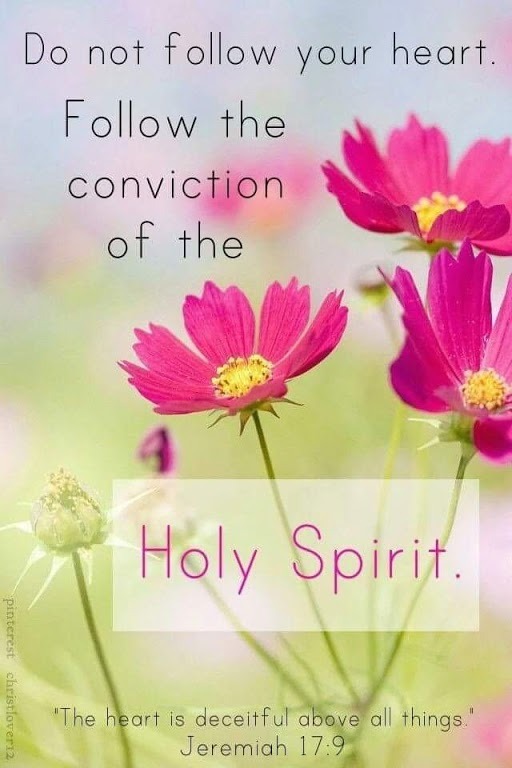 Follow God’s Holy Spirit. When we start basing our faith on how “we feel” we start adding to God’s Word and/or taking away to suit our own ways-usually to satisfy the flesh 😦 Then comes our foolishness making a mockery of our Heavenly Father that has saved us from His wrath through Jesus~ His Only Begotten Son. BE CAREFUL WE OF ALL PEOPLE IN THIS WORLD SHOULD KNOW BETTER! STAY IN HIS SIMPLICITY THROUGH JESUS! “…and take up his cross and follow me” What did Jesus mean when He said this? When Jesus carried His cross up Golgotha to be crucified, no one was thinking of the cross as symbolic of a burden to carry. To a person in the first-century, the cross meant one thing and one thing only: death by the most painful and humiliating means human beings could develop. 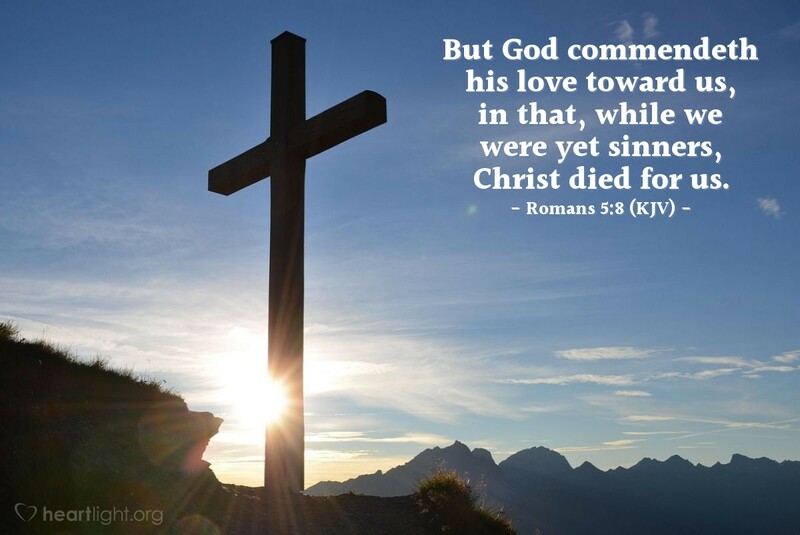 Two thousand years later, Christians view the cross as a cherished symbol of atonement, forgiveness, grace, and love. But in Jesus’ day, the cross represented nothing but torturous death. Because the Romans forced convicted criminals to carry their own crosses to the place of crucifixion, bearing a cross meant carrying their own execution device while facing ridicule along the way to death. Therefore, “Take up your cross and follow Me” means being willing to die in order to follow Jesus. This is called “dying to self.” It’s a call to absolute surrender. After each time Jesus commanded cross bearing, He said, “For whoever wants to save his life will lose it, but whoever loses his life for me will save it. 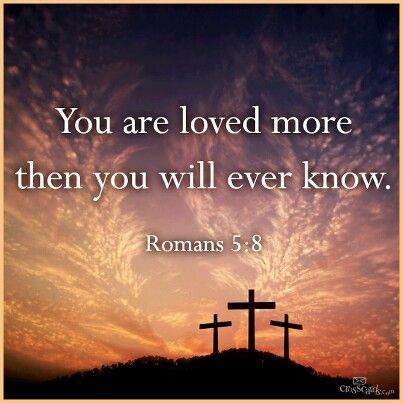 What good is it for a man to gain the whole world, and yet lose or forfeit his very self?” (*Luke 9:24-25). 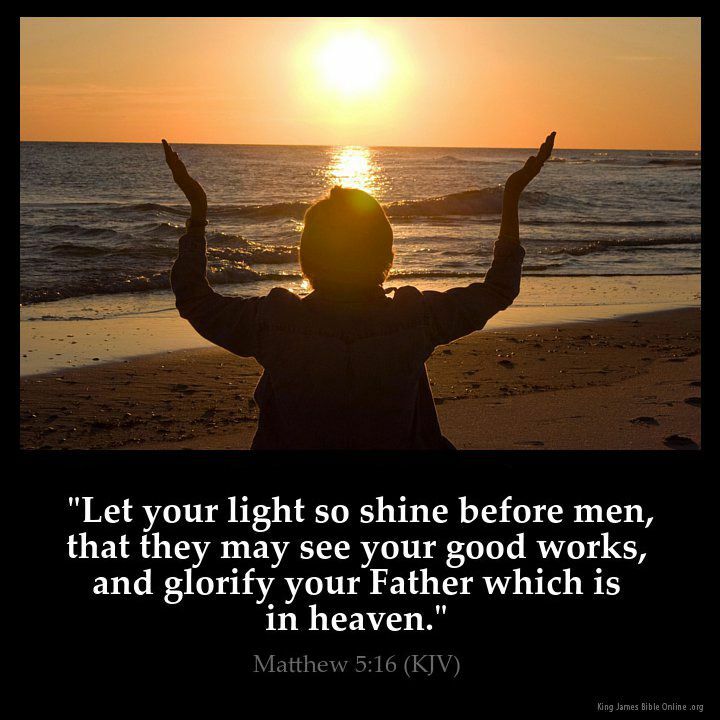 Although the call is tough, the reward is matchless. Wherever Jesus went, He drew crowds. Although these multitudes often followed Him as Messiah, their view of who the Messiah really was—and what He would do—was distorted. They thought the Christ would usher in the restored kingdom. They believed He would free them from the oppressive rule of their Roman occupiers. Even Christ’s own inner circle of disciples thought the kingdom was coming soon (*Luke 19:11). When Jesus began teaching that He was going to die at the hands of the Jewish leaders and their Gentile overlords (*Luke 9:22), His popularity sank. Many of the shocked followers rejected Him. Truly, they were not able to put to death their own ideas, plans, and desires, and exchange them for His. Following Jesus is easy when life runs smoothly; our true commitment to Him is revealed during trials. Jesus assured us that trials will come to His followers (*John 16:33). Discipleship demands sacrifice, and Jesus never hid that cost. In *Luke 9:57-62, three people seemed willing to follow Jesus. When Jesus questioned them further, their commitment was half-hearted at best. They failed to count the cost of following Him. None was willing to take up his cross and crucify upon it his own interests. In some places of the world, these consequences are reality. But notice the questions are phrased, “Are you willing?” Following Jesus doesn’t necessarily mean all these things will happen to you, but are you willing to take up your cross? If there comes a point in your life where you are faced with a choice—Jesus or the comforts of this life—which will you choose? Commitment to Christ means taking up your cross daily, giving up your hopes, dreams, possessions, even your very life if need be for the cause of Christ. Only if you willingly take up your cross may you be called His disciple( Luke 14:27). The reward is worth the price. Jesus followed His call of death to self (“Take up your cross and follow Me”) with the gift of life in Christ: “For whoever wants to save his life will lose it, but whoever loses his life for me will find it” (*Matthew 16:25-26).